Home Specials March Into Spring! Here’s the Pot of Gold! 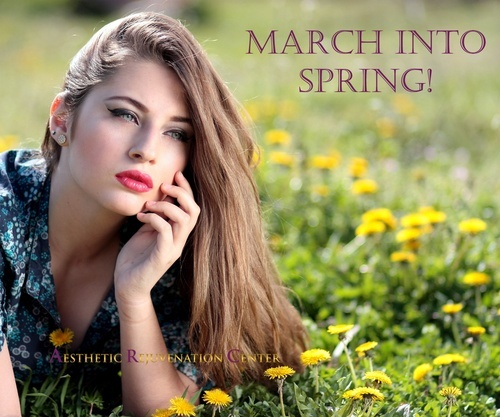 Including Belotero, Xeomin, Restylane, Botox, Dysport & More! 10% off all Skin Care Procedures and Products. Including Facials, Chemical Peels, Microdermabrasion & More!